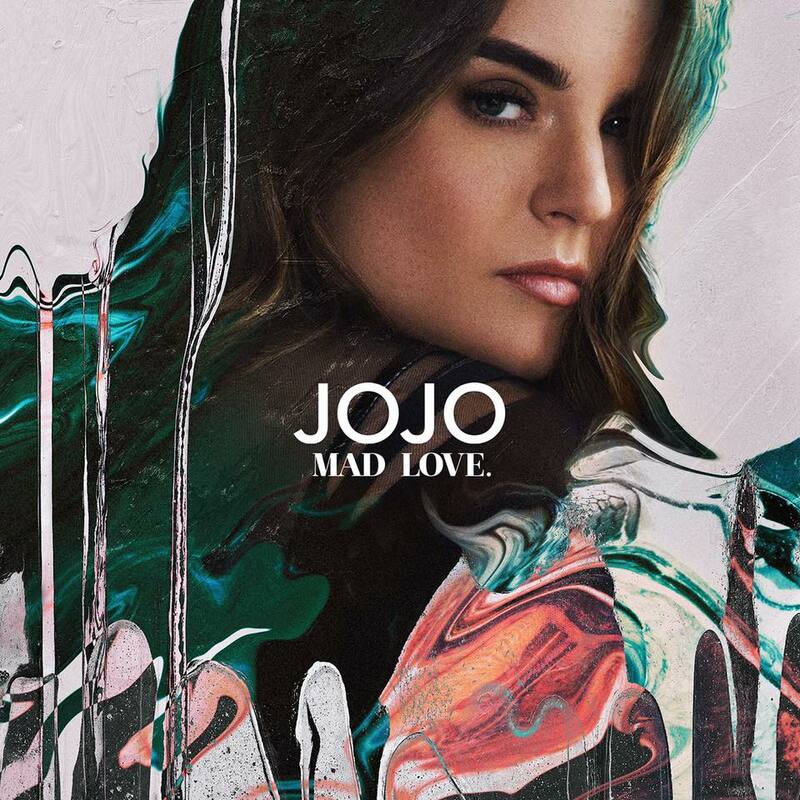 This week’s biggest pop release has to be JoJo’s long-awaited album ‘Mad Love’. It’s been a long time coming, but she is finally here and is a very different artist to the JoJo of the past. To be honest, I am let down by what’s on offer here. This album is heavily influenced by R&B (and not the smooth jam kind of R&B), albeit with a few pop moments mixed in. She’s definitely more confident and is telling her story, but the things I always loved about her music (catchy hooks, amazing voice) aren’t really here. There are a few moments that show what might have been in the shape of ‘I Am’ and ‘Music’ (both of which are tracks you should have on repeat). Perhaps my expectations are what’s clouding my view on this release, but I really wanted an albums worth of songs about freedom, redemption and power after all she’s been through. Instead I got a fraction of those with a bunch of party jams thrown in. MUST LISTEN : Music, I Am, Rise Up.